I know this time of year can be tough for so many. 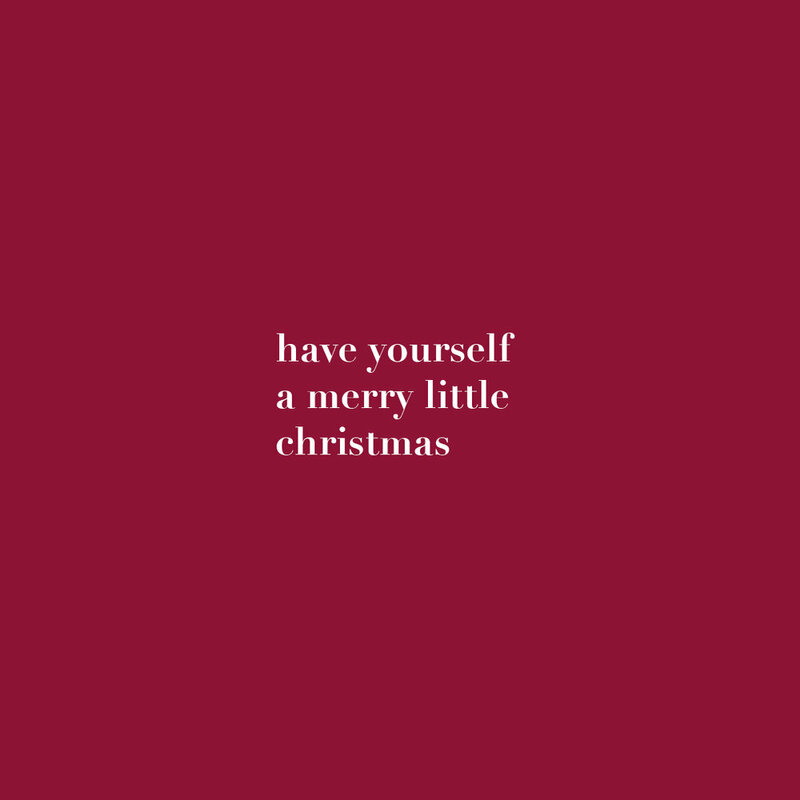 This is from my favourite Christmas song, I love the simplicity that it implies. That no matter your circumstances this time of year that maybe, just maybe, you can find some tiny bit of merry. Even if it’s just a cup of tea, a bath or watching Netflix, whatever you do, make sure it makes you happy. My hope for you is that you find a way to have a merry little Christmas. Jan 7 Joes' Tea Co.